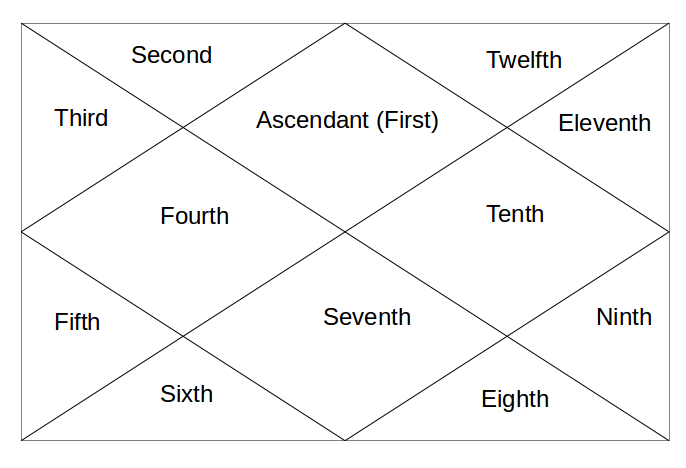 This is another unique concept of Vedic Astrology. 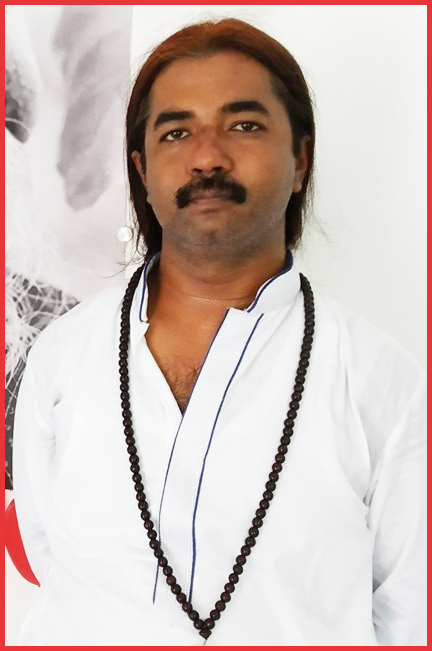 A Yoga Karaka planet which can change the whole course of your life towards positivity. So, in our horoscope, in total we have 12 houses. All these houses are divided in different categories. One such category is Kendra Houses and Trikona Houses. Kendra Houses are Houses # 1, 4, 7 and 10. Trikona Houses are Houses # 1, 5 and 9. So, a Yoga Karaka planet is that planet which is lord of a Kendra House as well as a Trikona Houses. Like, for Cancer Ascendant, 5th house (a Trikona House) has Scorpio sign and 10th house (a Kendra House) has Aries sign. Now, both Scorpio and Aries are ruled by Mars. So, Mars is lord of a Kendra House and Trikona House, hence Mars becomes Yoga Karaka Planet for Cancer Ascendant people. Now, if Mars is even decently placed, then Mars Mahadasha or Antardasha can bring great results for Cancer Ascendant people in matter of Education and Career. 1. Taurus Ascendant - Saturn [being the lord of 9th house (Capricorn - Trikona House) and 10th house (Aquarius - Kendra House)]. 2. Cancer Ascendant - Mars [being the lord of 5th house (Scorpio - Trikona House) and 10th house (Aries - Kendra House)]. So, for these given Ascendants, these planets will work like a Yoga Karaka planet and in Mahadashas of these planets, person can reach extreme heights in the things related with the houses involved. Hope this was useful. Vedic Astrology is a vast ocean, we will always find a new pearl every time we dive-in.